People with autism face many injustices and difficulties. They are more likely to be unemployed, have a greater risk of mental health problems, and are at increased risk of other health issues. Autistic people will die, on average, 16 years earlier than their peers. A quarter of autistic people will not speak a word during their lives. Autistica, a charity which supports people with the condition, believed that research, services and policy had failed to address these issues, and that too much effort is focused on a cure. In contrast, too little time is spent listening to autistic people and find out what it is that they want. Autistica decided to reinvent itself and pioneer new ways of working with people to address the issue. The charity has changed its organisational mindset and now considers itself a “force for change”. It has changed its staffing model, shifted its fundraising strategy, and shaped new alliances. But the key change has been its approach. The charity publicly stated an aim to transfer priority-setting power to its community, developed a new methodology for setting research priorities, and sought funding to make it a reality in autism. It has developed a new scientific strategy based on the outcomes, and aims to co-design a new nationwide research network aiming to solve these problems. The charity has made changes but is far from finished. 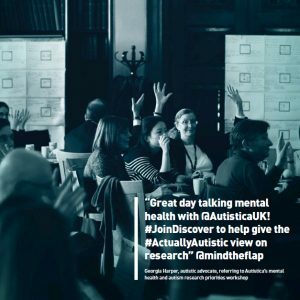 It wants to triple autism research spending, get autistic people themselves more involved in research, and improve autistic people’s mental health. People leaving hospital after having a stroke face a range of symptoms, but one which is relatively unrecognised is the impact of the stroke on resilience mental health. Despite this, there is little support available to stroke survivors once they leave hospital, with just 26 per cent of the population having access to high-quality, tested stroke peer support groups. The Stroke Association recognised this gap, and has responded by developing and increasing the number of peer support groups across the UK. 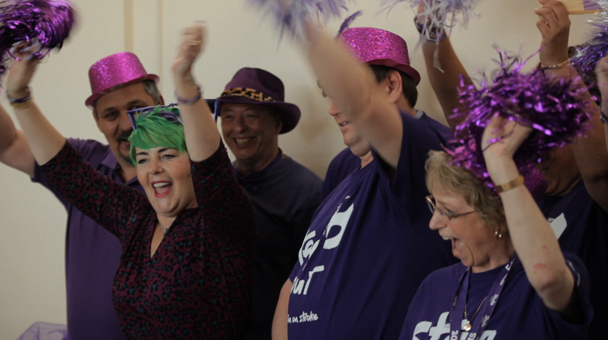 Since the start of the project, the Stroke Association has increased the number of groups, mobilised almost 200 new volunteers and supported almost 1,000 new beneficiaries. Those taking part in the peer support process report radical changes: better social support, increased wellbeing, and greater confidence. All at a cost of just £8 for each person helped. Wetwheels builds disabled people’s confidence and improves wellbeing by providing sea-going adventures in specially-adapted power boats. The charity was founded five years ago by quadriplegic yachtsman Geoff Holt MBE, and now provides more than 3,000 people with sea-going adventures each year, particularly those with profound and complex disabilities. 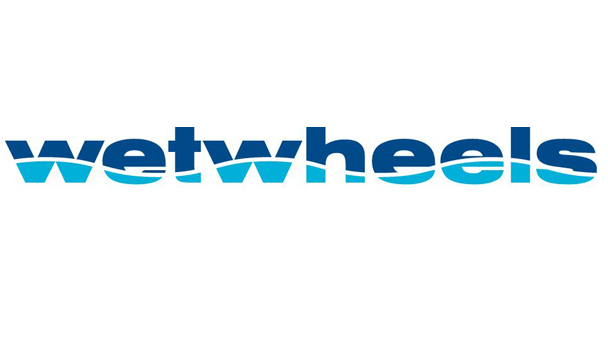 Wetwheels provides a unique experience and over 80 per cent of participants say that they had not been able to access the sea before.